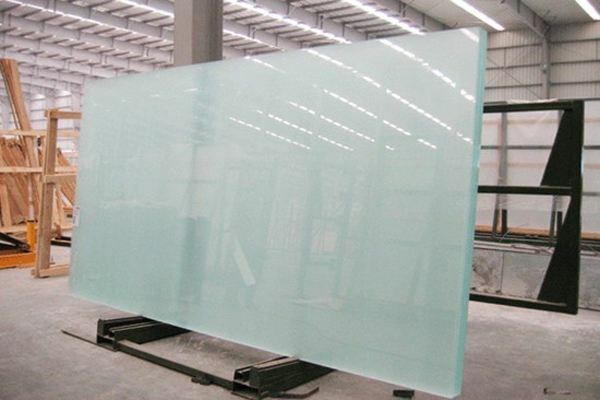 Ulter clear glass known as white glass, s made up of ordinary plate glass by mechanical blasting, manual methods such as grinding or hydrofluoric acid dissolution treatment of the surface to a uniform surface . 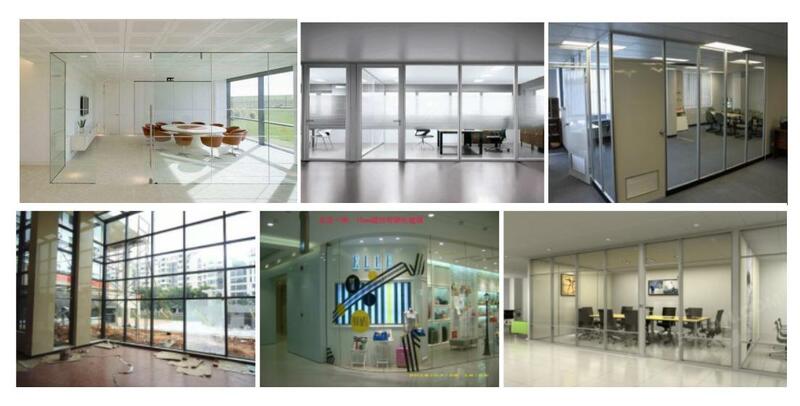 Due to surface roughness, so that the light produces diffuse light transmittance without perspective, it can make the room light and soft but not glaring. 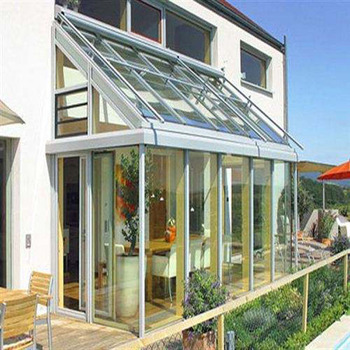 Commonly used in the need for hidden bathroom, toilet, office doors, windows and partitions. 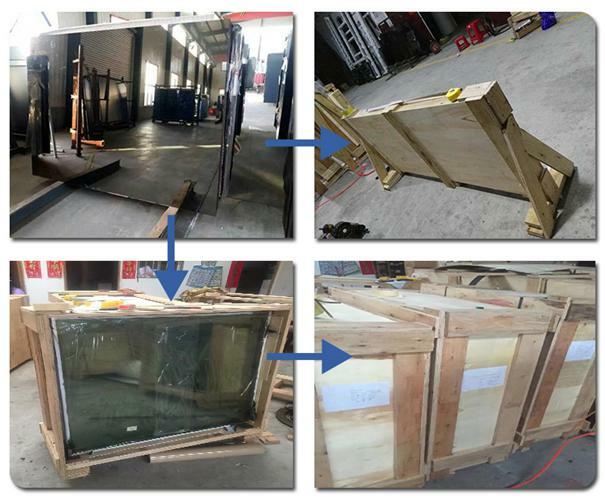 clear toughened glass is produced by heating annealed glass in a furnace to 620°C. stresses to the surface while the center remains tensile. 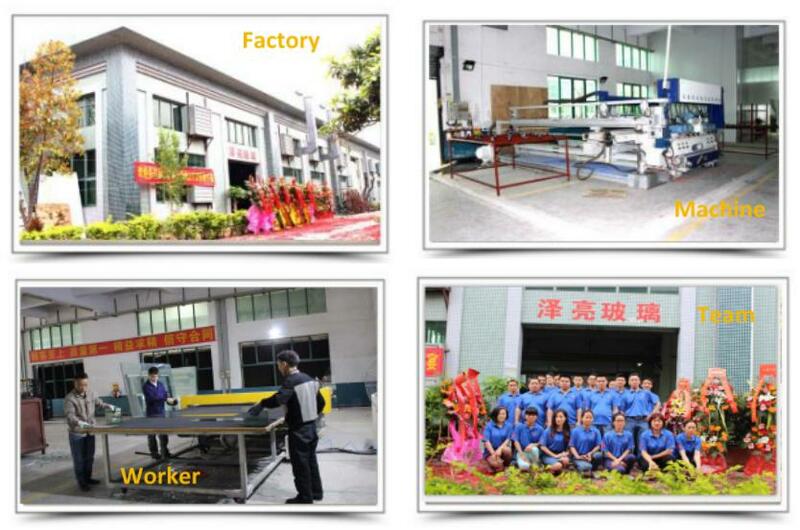 than annealed or heat strengthened glass. are relatively harmless to human body. Privacy construction, decoration wall and so on. 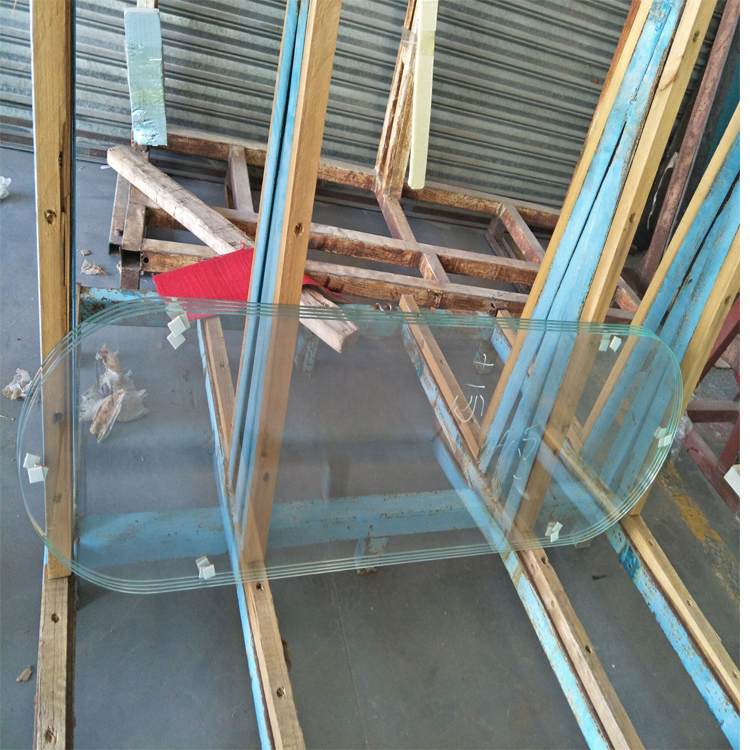 6) Applications: window, glass door, table top, shower room glass, microwave oven door glass, freeze cabinet top glass, refrigerator shelf glass, gas oven top glass, disinfections cabinet top glass, etc. 1. 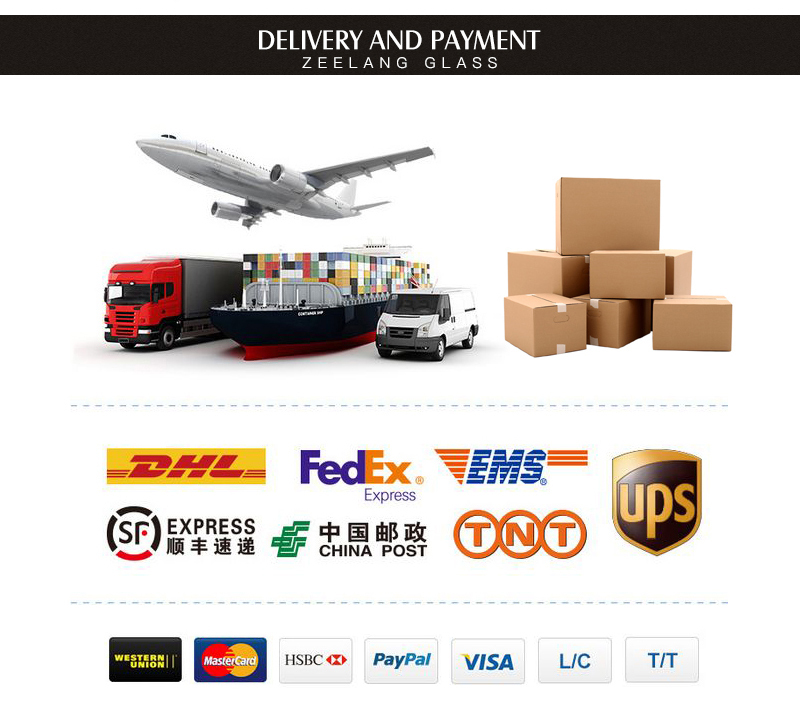 We manufacture a wide range of glass to meet your different demands: Tempered glass, LCD Glass , Anti-glary glass, Reflective glass, art glass ,Construction glass etc. 3. Good service . We listen, we discuss, we advise. Your voice is the first thing to us. We don’t shoehorn plans for you and if we feel we’re not a good fit we’ll be honest and tell you from the outset.